The Esoteric Order is on Instagram! 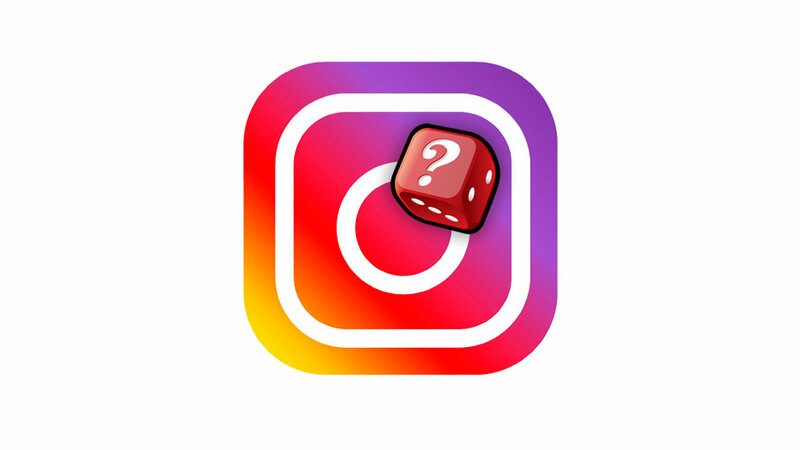 The Esoteric Order of Gamers adds yet another social media platform to the list! Warmest wishes for the holiday season to all my readers and supporters. No updates for a month – but the expect a whole lot of battle report videos when the EOG returns! No updates for two weeks – but the EOG will deliver a flurry of rules summaries when I return! What’s happening to the Esoteric Order of Gamers in 2016? Check out the Games link for new ways to find what you’re looking for.